Find your new home at 151 N Walnut St. You'll find this community at 151 N. Walnut St. in the 07017 area of East Orange. 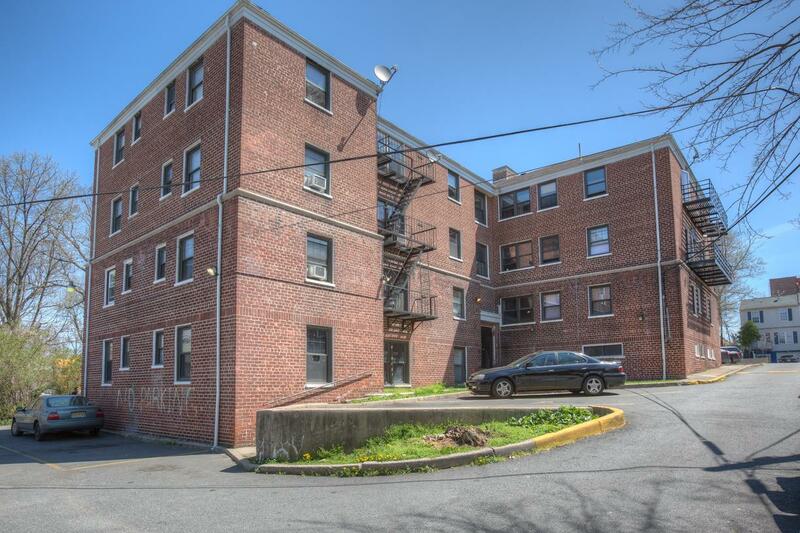 This is a 32 unit apartment building located on a very quiet street in East Orange. The building is 5 blocks from Route 280 and also from the Garden State Parkway, so it's very convenient for commuters.